What could be better than Paris in the fall? 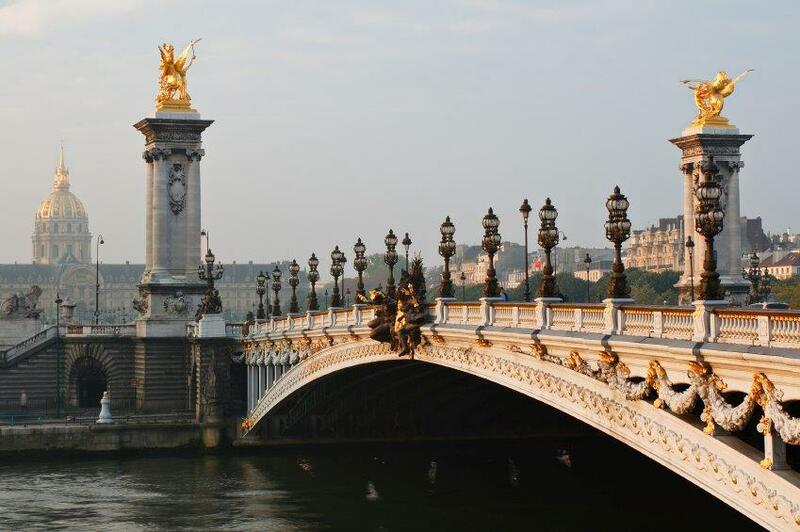 How about a luxury river cruise through Paris and Normandy with Wisconsin Public Radio! In October of 2018, join Stephanie Elkins, Peter van de Graaf of the Beethoven Satellite Network and Earthbound Expeditions for an 11-day voyage expertly curated for WPR listeners.The adventure begins in the City of Light where you’ll get an exclusive tour of the Paris Opera House, attend a classical concert, view impressionist paintings at the Musée d’Orsay, and take in iconic Parisian sights like Notre Dame. Other trip highlights include a meal in Paris with NPR reporter Eleanor Beardsley, tickets to "Illuminations -- Rameau, Britten and Mendelssohn" a performance by The Orchestre de Paris, and on-ship entertainment from Stephanie Jutt and Jeffrey Sykes of the Bach Dancing and Dynamite Society. You’ll also visit open air markets and meet the artisans behind France’s famed cider, bread and cheese. After three nights in Paris, the group will board the MS Amadeus Diamond and sail north along the Seine.The rest of the trip will include stops at Monet’s gardens, Van Gogh’s grave, notable chateaus, breathtaking cathedrals, compelling museums, the D-day Beaches, and art galleries in the seaside town of Honfleur. Experience the food, culture and history of France with fellow WPR supporters who share your passion for life-long learning. Space is limited. For an unforgettable journey, reserve your trip now. Bon Voyage! Click here for detailed itinerary and pricing.